Hi, Is it a rt-n16 on steroids? I will add a Picture I found of it but not much info. 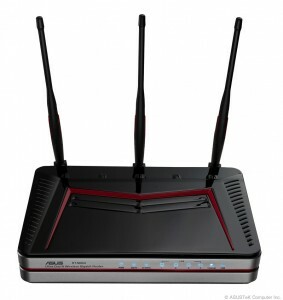 In addition there are also dual-band wireless router RT-N66U from ASUS presents new generation connectivity that super-fast, up to 450Mbps per band simultaneously. RT-N66U worked well at 2.4 GHz and 5GHz, and supports simultaneous data sessions up to 300,000 are impressive, about 20 times the capacity of most routers. 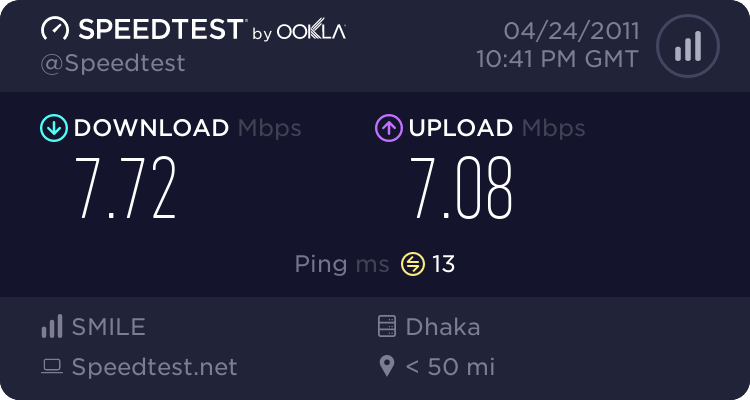 This makes the RT-N66U choice for gamers, with better throughput, so avoid the lag and open many opportunities for multitasking, users can download content while playing games online without feeling that the speed reduction is usually found in ordinary router. RT-N66U equipped with a hardware NAT to ease the burden on the overall system by freeing the CPU from the netcode in the background. 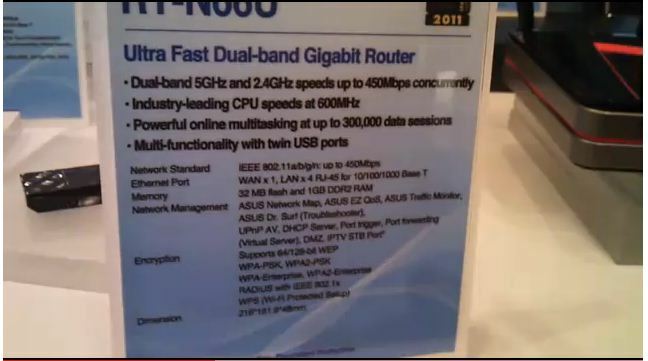 RT-N66U also a Gigabit Ethernet router that actually, supports 1Gbps connections to the best broadband speeds. Rt-N66U has got a 600MHZ CPU, 32Mb Flash, and 1 Gb RAm yes you read it correctly 1024 Mb of ram. See the picture below. This Broadcom or Atheros? Guessing Broadcom cause of the 600MHz instead of 680MHz CPU, do hope Tomato RAF can support it if its Broadcom..
As soon as DD-WRT support this insanity I might try it. Assuming it doesn't cost >$300 and that there will finally be attention given to the suffering parts of DD-WRT like QoS, Broadcom wireless driver, and the memory leak (in before ann 1 GB of RAM leaks away). That looks like a real champion! Waiting for the internal details though, but if it features a 600MHz Broadcom CPU (have we really seen anything "officially" higher than 533MHz from Broadcom? ), the new 3x3 NIC and having a whooping 1GB RAM as well as 32MB Flash it certainly doesn't lack hardware. But past experience with "gaming" routers have been disappointing, all featuring their own "special firmware" never being updated so we'll need third-party firmware for sure. Without a third-party firmware a router with these specs is pretty useless. Hi I found a pic of the back. Looks like it has some switch beside the 2 USB connections. Asus seems to have added a on/off swtich too. Hi Found this Infodepot Wiki. How much and when will it be for sale? 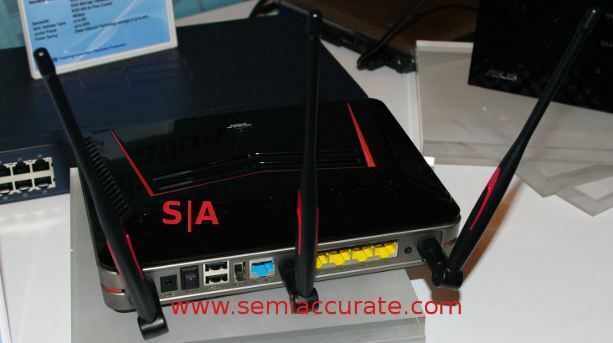 This router will use BCM4706 processor and wireless BCM4331.